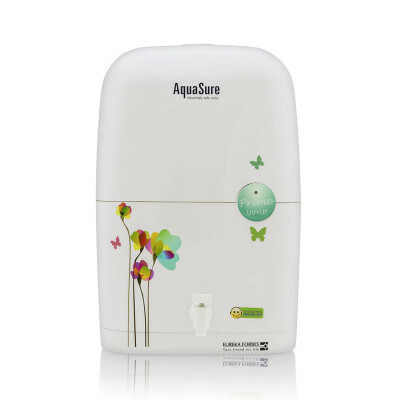 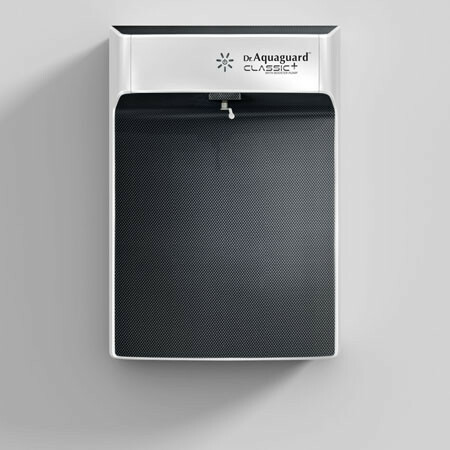 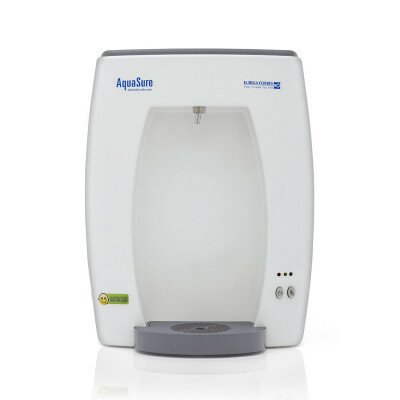 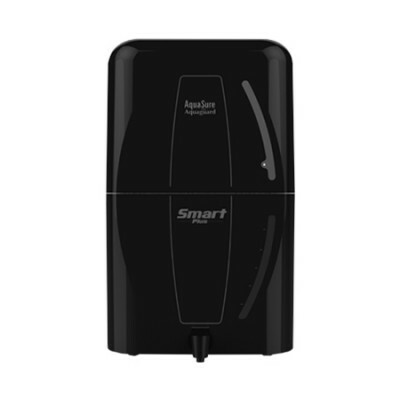 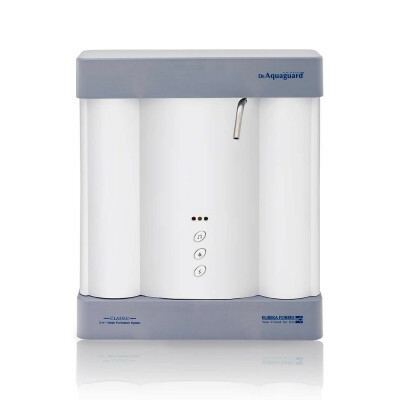 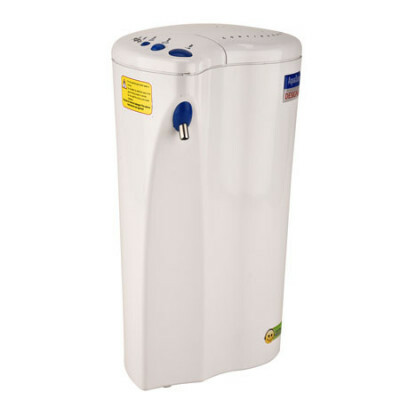 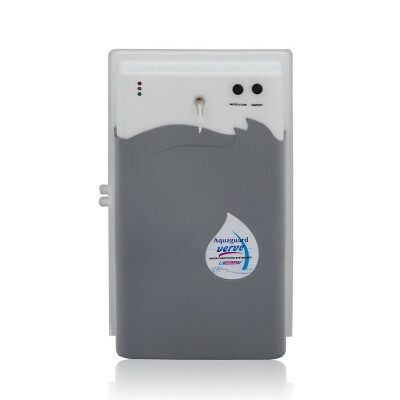 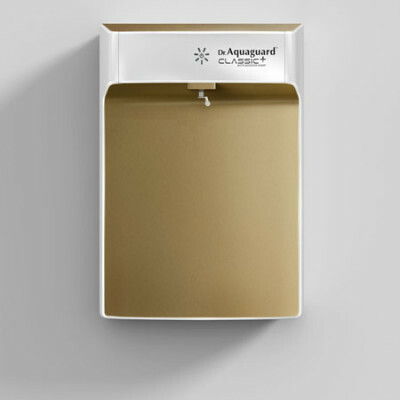 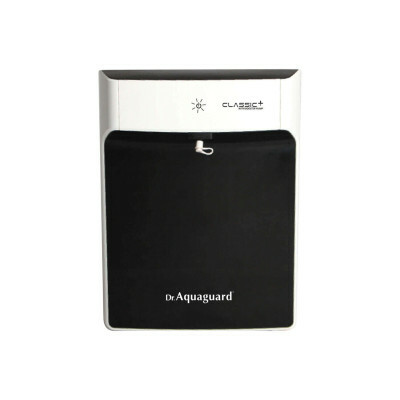 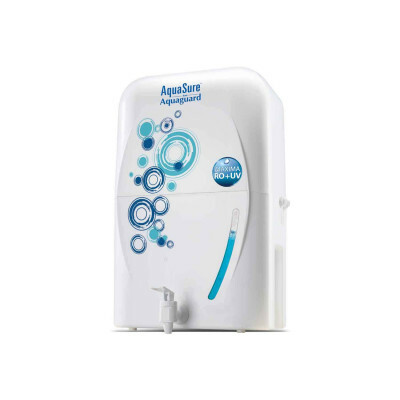 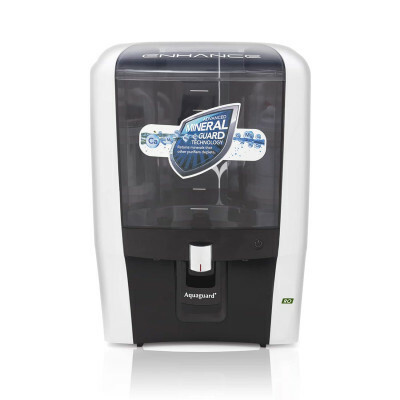 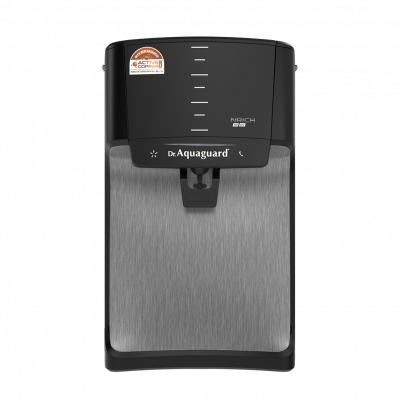 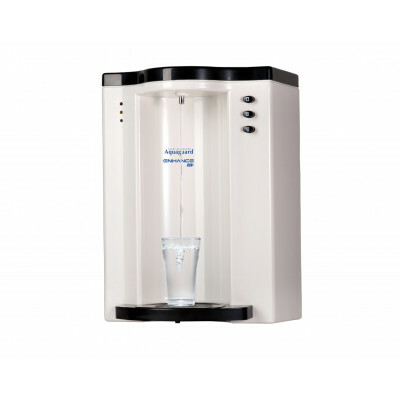 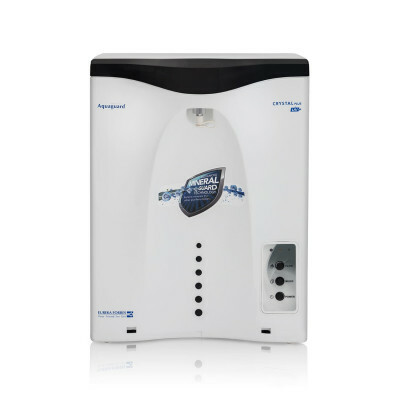 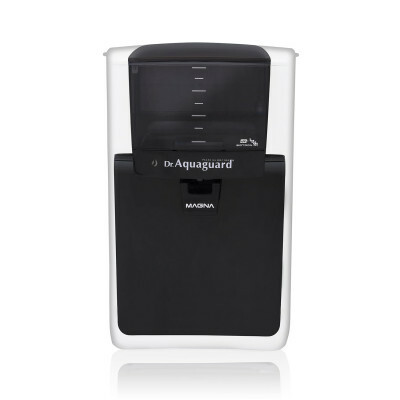 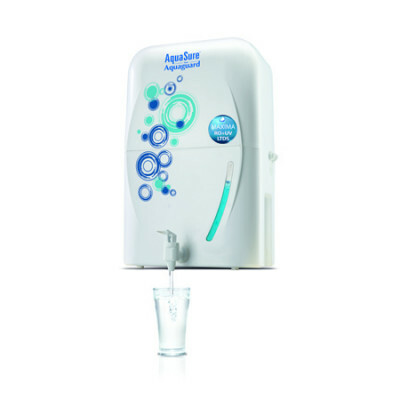 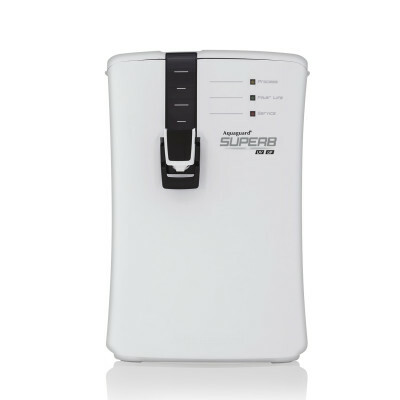 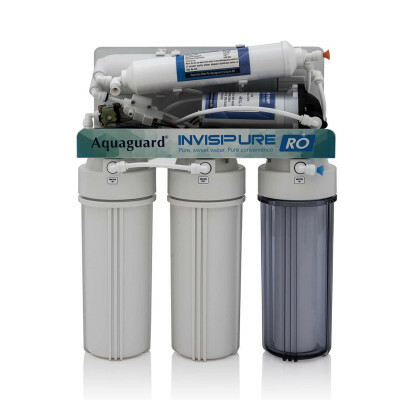 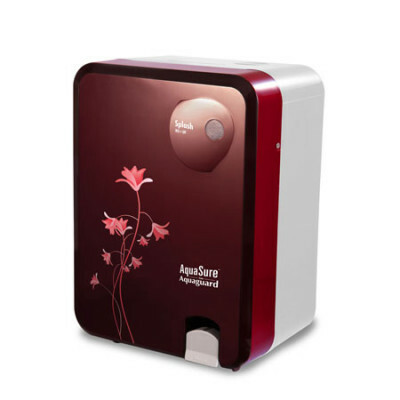 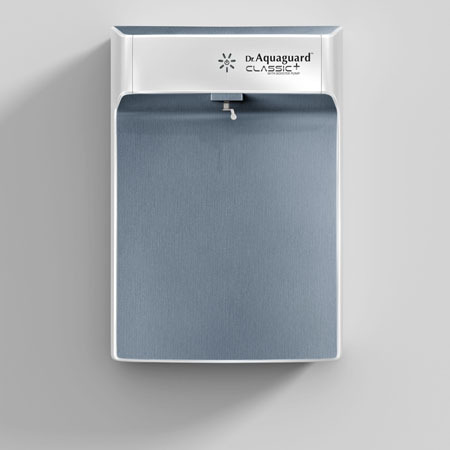 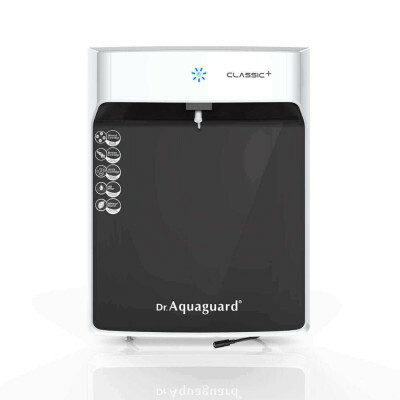 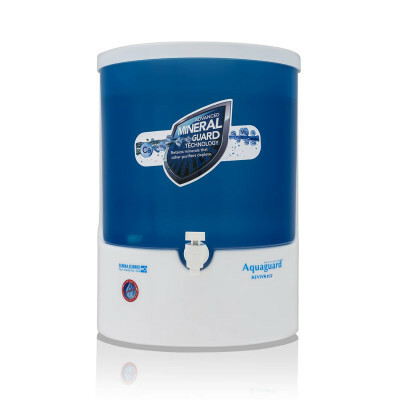 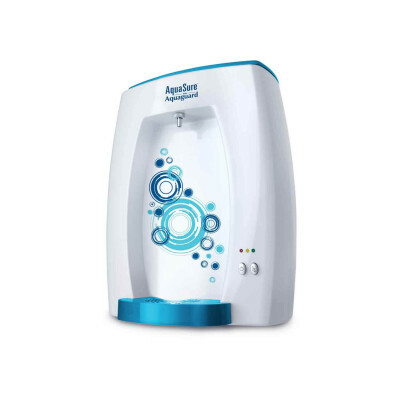 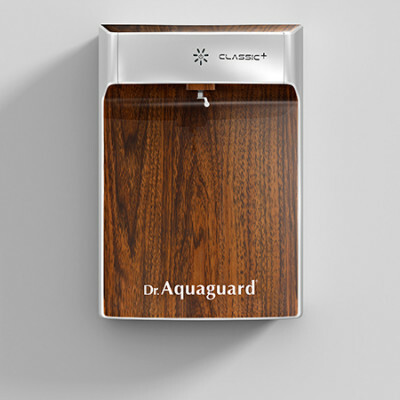 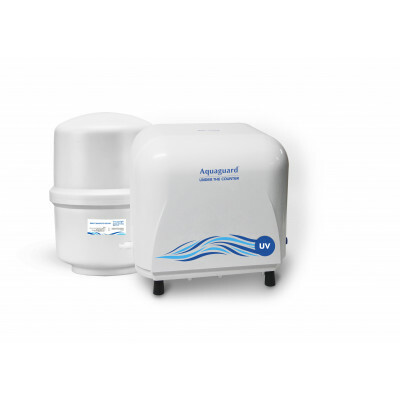 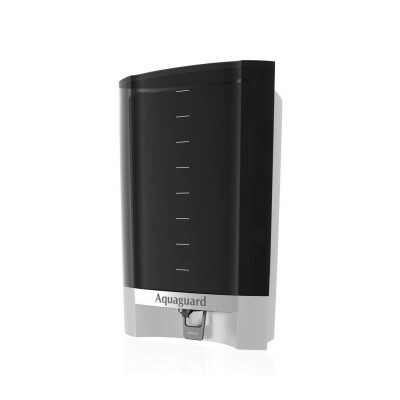 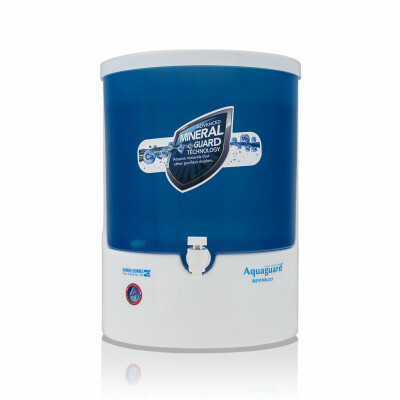 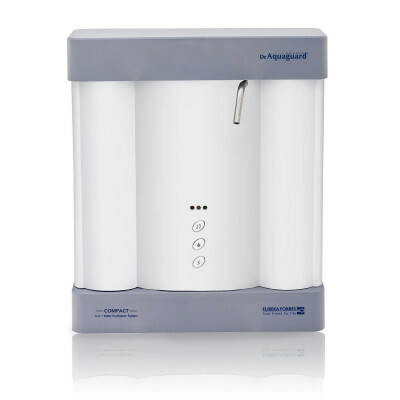 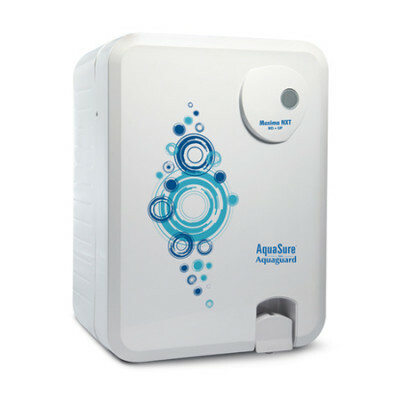 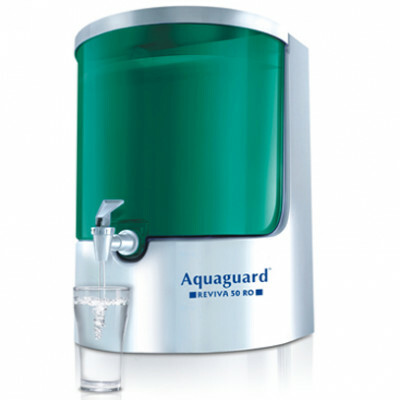 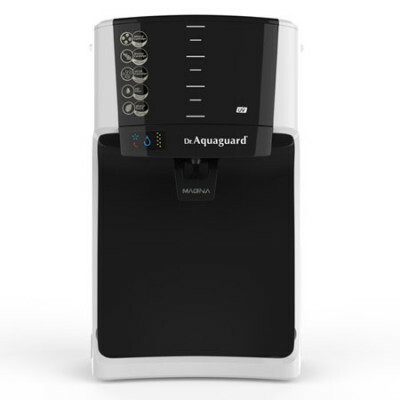 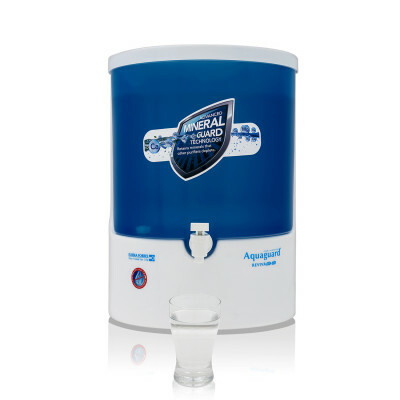 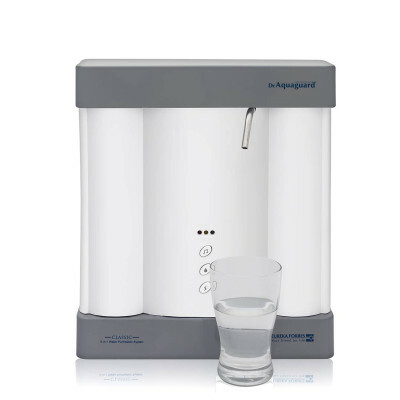 Dr.Aquaguard™ classic+ comes equipped with unique E-Boiling technology that ensures every drop of water is as healthy and safe as water boiled for a minimum of 20 minutes. 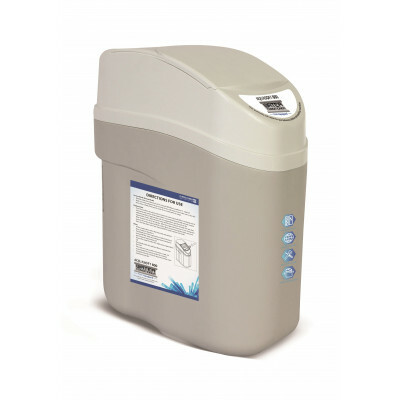 The cutting edge Biotron TM Technology de-clusters water molecules, thereby making the water more bio-available. 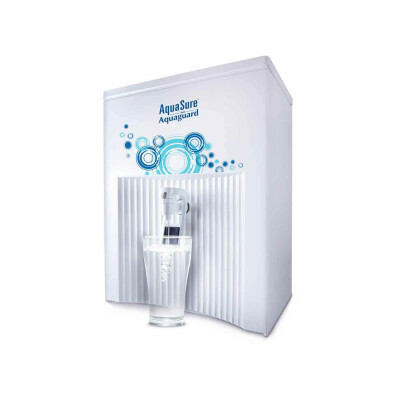 By unlocking nutrients in the water, it promises you the healthiest water, always.